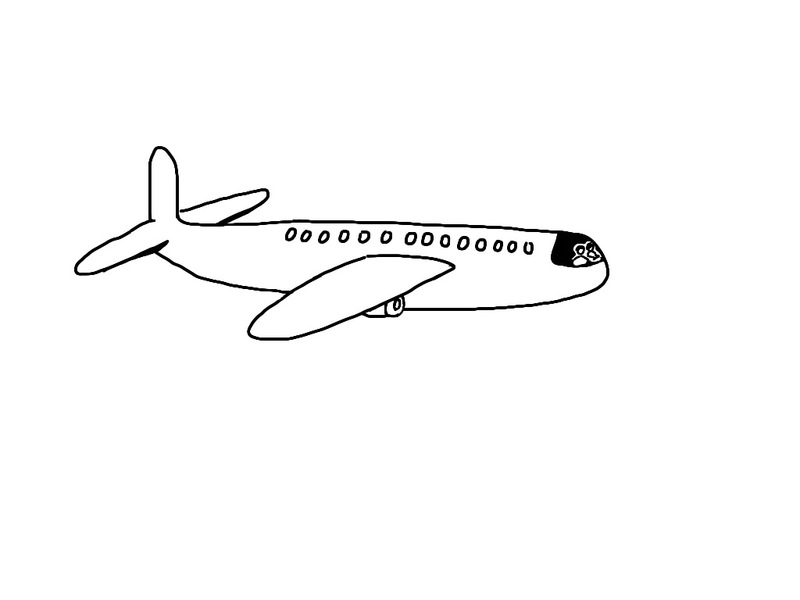 On a flight last week, I was doing a graphic note for a presentation I am giving soon. The person sitting next to me took a side-ways glance (ok, a couple), over my shoulder at what I was doing. After a minute or so, he asked – Excuse me, how are you drawing on that? [me] I use drawing apps – this one is “Brushes 3”- so I can create pictures and images that support the messages in this case, for a talk I’ve got on next month. [my neighbour] So what do you do for a living? [me] I run a consultancy called Curious Minds Co. and I teach professional people how to reconnect with their creative talents and draw out their ideas… (ok, it was my 30 second biz spiel, but I was testing his level of interest before putting my nose back into my screen). [him] I bet you’d have no luck with ME! I think that was supposed to be a big full-stop. BAM! No argument could follow that! He knew that even though I was smiling, I was serious. I don’t think my flying buddy in 11b had considered anyone would be up for that challenge. He obviously thought it was flat-out un-doable. I gotta tell ya, I LOVE that response to the work I do (which is kinda lucky cos I get it A LOT in my business. See my ambit claim for a vintage Carmen Ghia -did I mention I’d like it in eggshell blue- in exchange for exclamations of disbelief in “…But I Can’t Draw“). [me] I’ll teach you how to take visual notes at your next meeting in 5 minutes but you have to promise me something. Deal? Wary nod of the head. (Funny – I don’t think he asked what the promise was). [me] Next time you are in a business meeting, take your note book, and turn it sideways (#1). Here’s my hot tip: get one with blank pages from the stationery shop next time. But if you have one with lines, that’s ok. Just ignore them. Write a couple of keys words in the middle of the page that summarises the topic up for discussion or the name of the meeting (#2). Then put a big ol’ circle ’round it. As you hear important things being said, write these in the space around this central heading (#3). Give each one its own bit of the paper. If you have an important point, make it stand out by WRITING IT IN CAPITALS… the more detailed points can be in a smaller font. Put a circle or cloud bubble around each separate point to frame it and link it via a line to the central one and any other sub-points it relates to. Try adding some simple drawings (#4) – they are all just made up of a couple of basics shapes – which if you can hold a pen and write your name, you can do! For example, if you want to draw a face, start with a circle for the head, then add two dots for eyes and two lines – one for the nose and one for the mouth. Have a look over the notes when you’re finished and add any words that you may have missed on the run that helps you remember the detail of what was said (#5). When that’s done, put a line border around the page (#6). Taaadaaa! You’ve done your first visual notes! 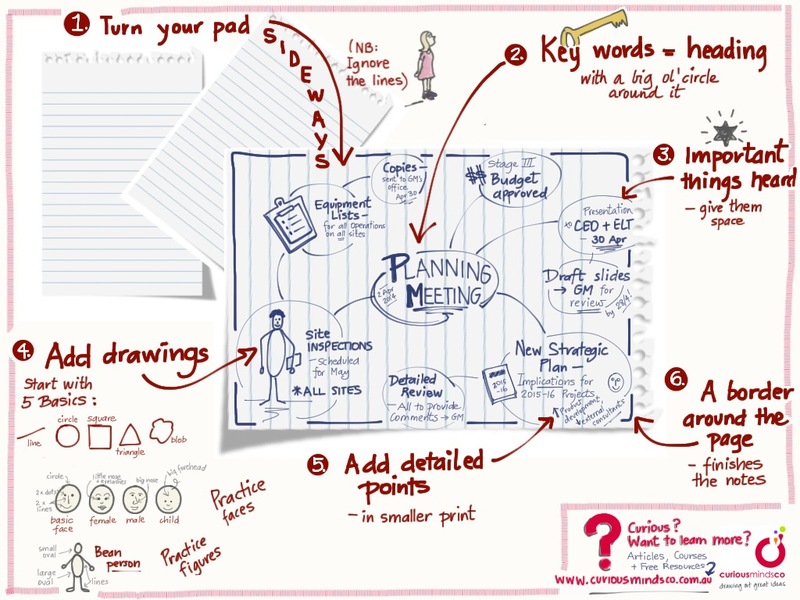 You are no longer a visual note-taking virgin! Do you want a quick lesson in drawing for understanding and recall? [glutton for more] Yeah, that would be great! [me] Ok, all you need to know is everything you want to draw is made up of a few basic shapes. The five I use are: line, circle, square, triangle and blob. How easy is that! Now to draw a figure… Here’s a really simple one – draw small circle for the head, a larger oval for the body and then some lines for arms and legs. You can add circles for hands and feet. Give your person some character – hair, tie, briefcase, clipboard – whatever you like. Adding drawings to your repertoire is a process. My advice is always start with a couple of basic things – let’s say you pick three. Don’t try to get too fancy right at the beginning. Focus on those so that you can do them without thinking. Then add a couple more and repeat. My new-found friend commented that I made it look easy. I acknowledged that I’d been doing it for a wee while but that making it look easy comes with practice. I also warned that people in my courses make huge improvements in just a couple of short hours. It’s very do-able! we don’t want to look like a ‘numpty’ (aka novice). We are all serious professional people, I get that. It can be very hard to look at your own work and not judge it harshly. But I let my friend in on a little secret – other people think what you’ve done is fantastic and so cool (even when you’ve rated it at a C- in your own head). Why? Because it’s different, interesting and novel. And there are other BIG BONUSES. it helps you retain the information. Up to six times more info retained a couple days later compared to writing text info alone! 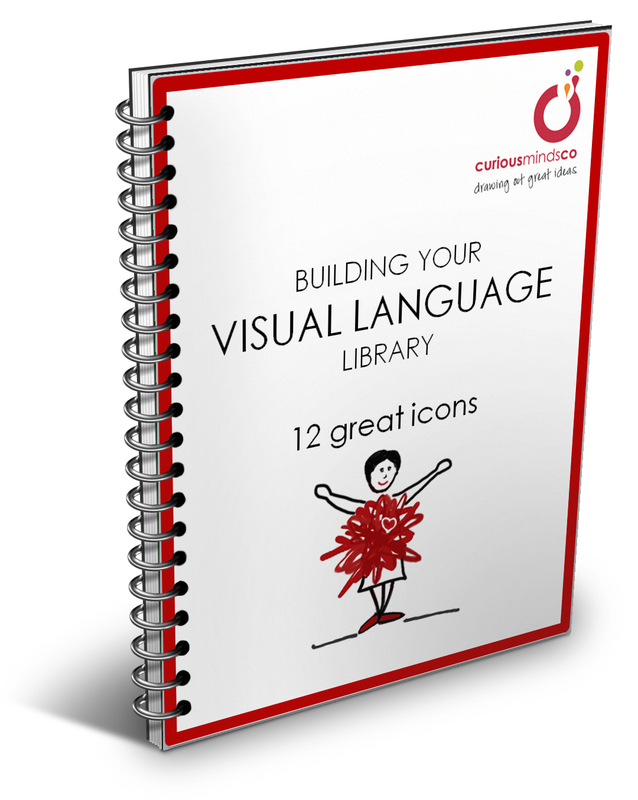 If, like my flying buddy in 11b, you would like an easy way to get started, join the Curious Minds community by clicking on the red banner at the top of the page and you’ll also get a copy of my ebook, “Building Your Visual Language Library: 12 Great Icons” as a gift. If you are interested in delving deeper, you can jump in on my public training courses where I show you how the pros do it! Click here to find out more info on what’s happening and when. The “Essential of Visual Thinking & Graphics Practice” course is my premium program and a great introduction to the skills and techniques for you to apply immediately. 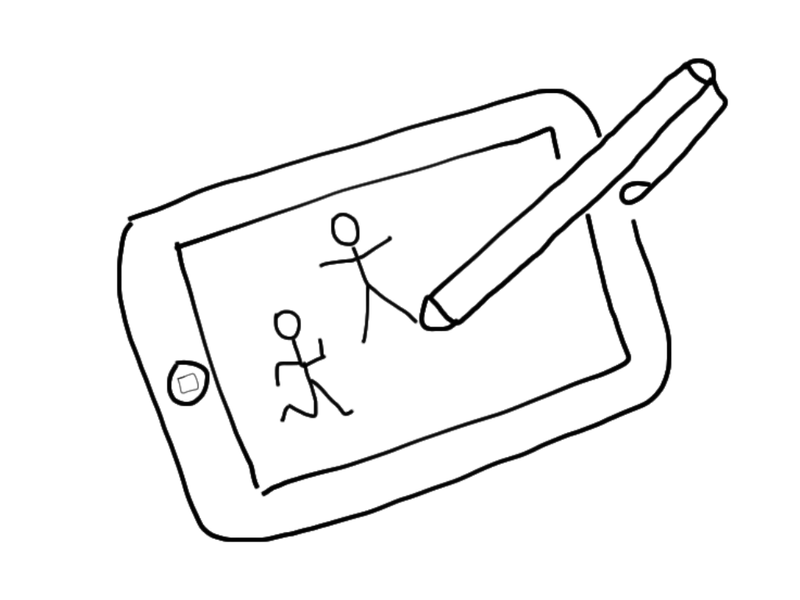 So… DON’T LET YOUR BELIEF YOU CAN’T DRAW STOP YOU!